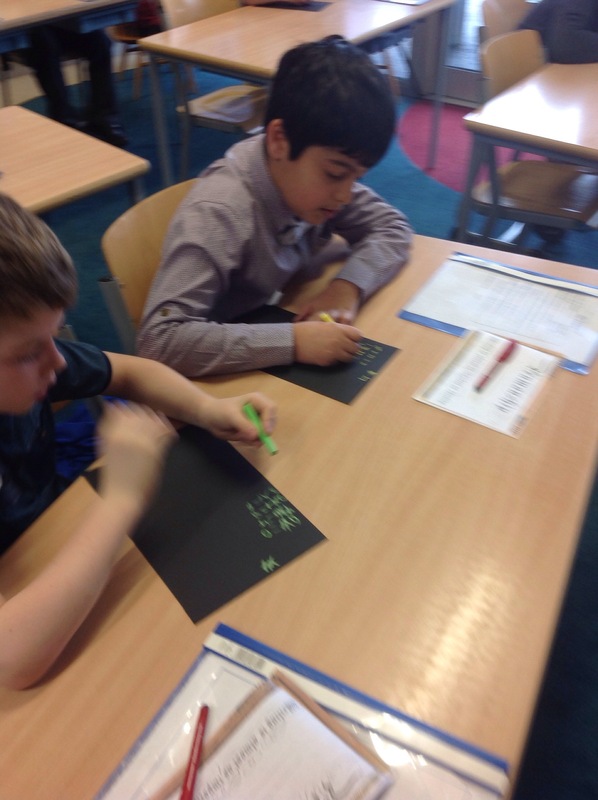 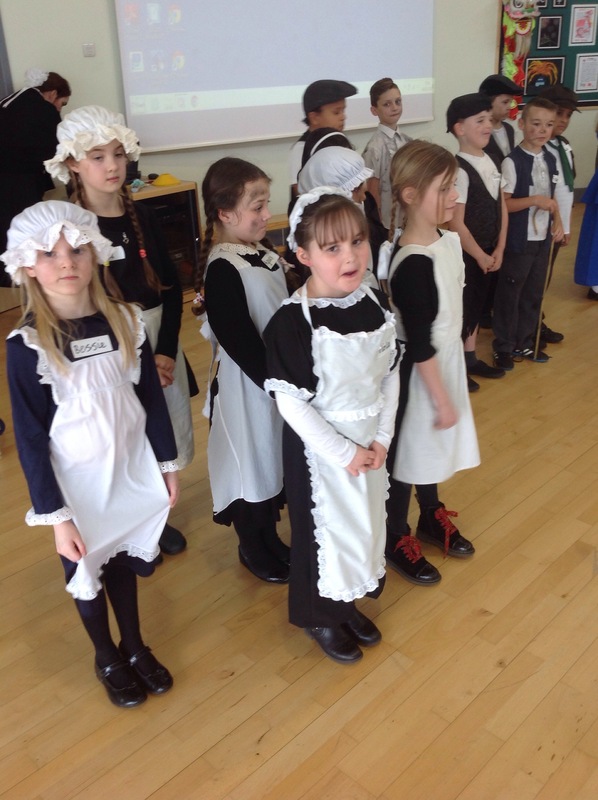 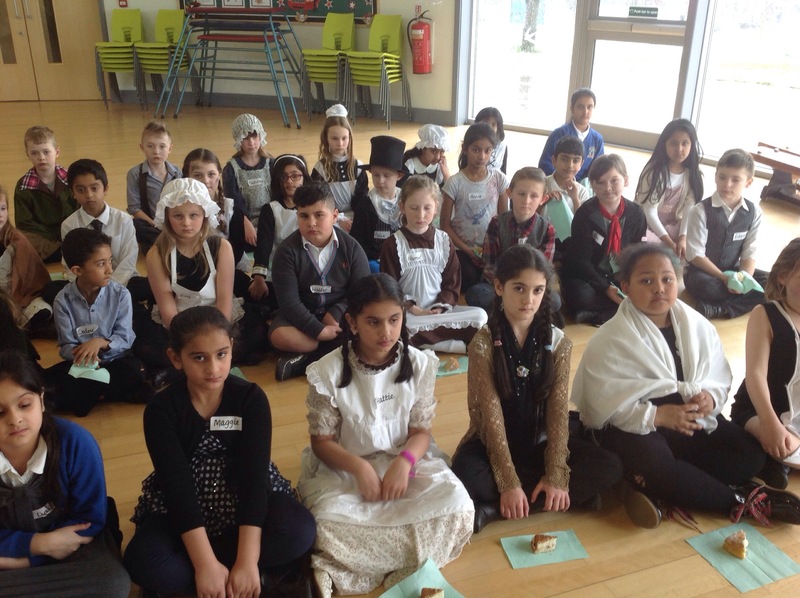 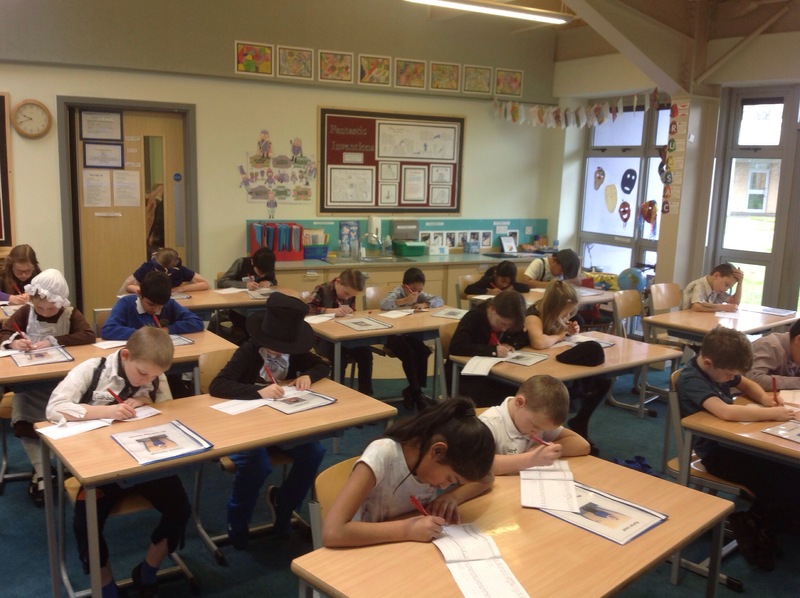 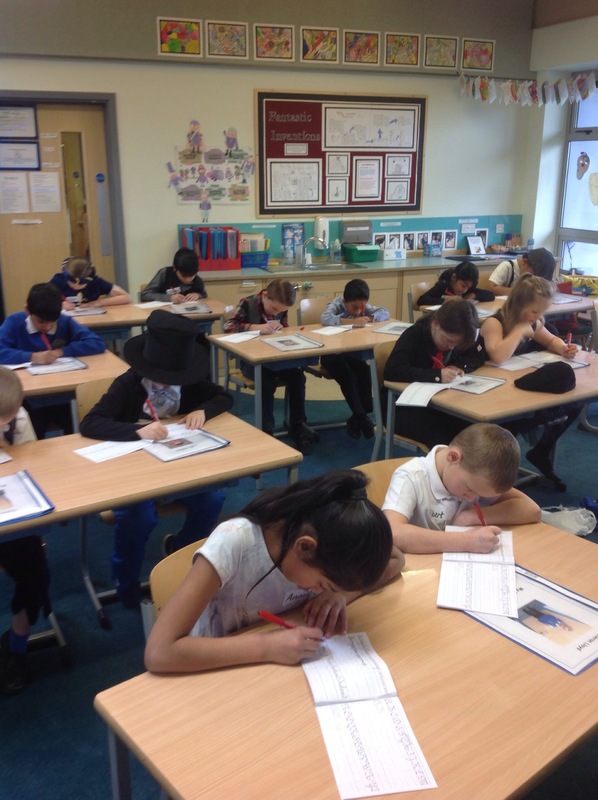 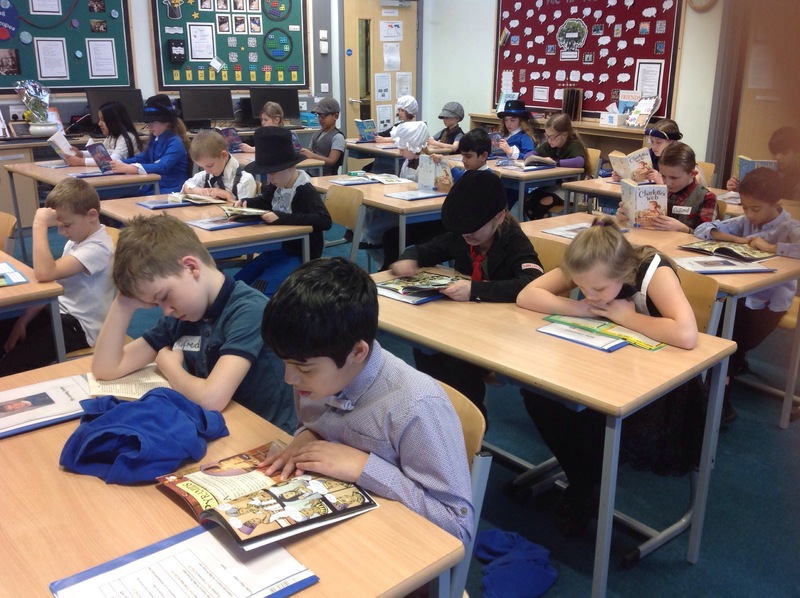 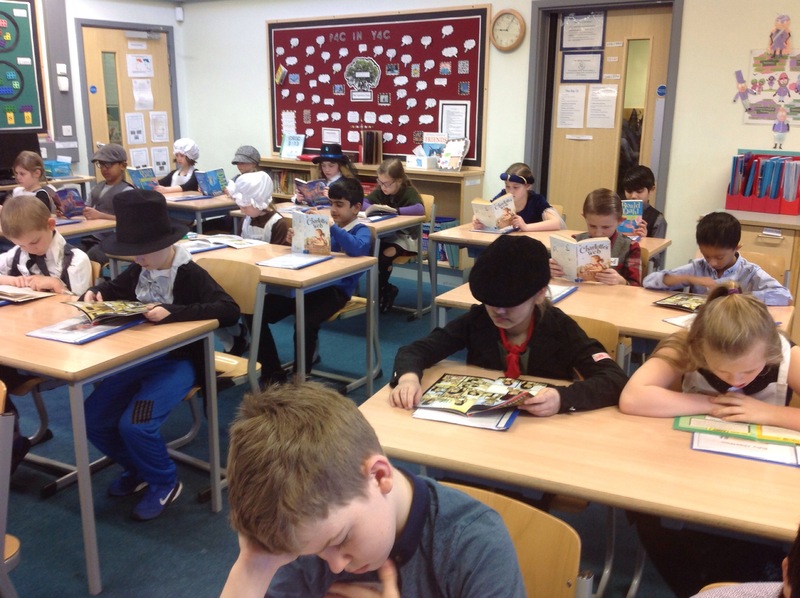 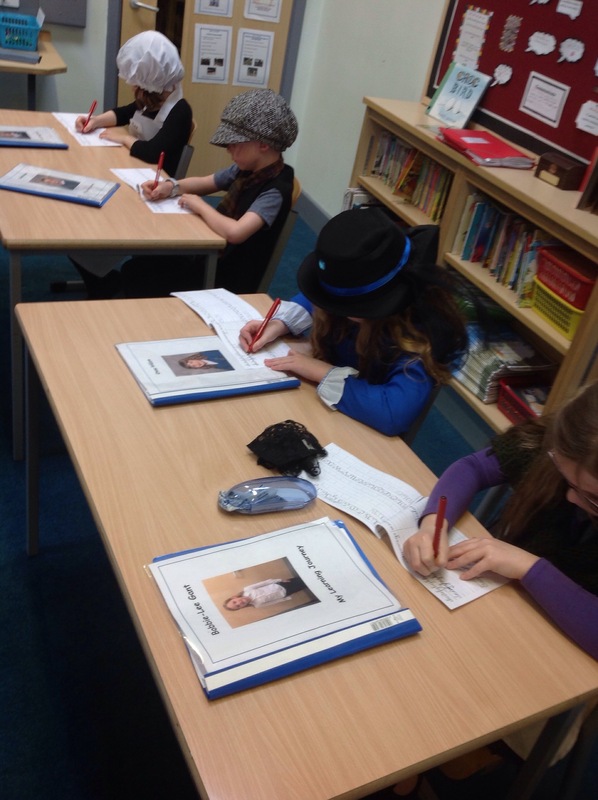 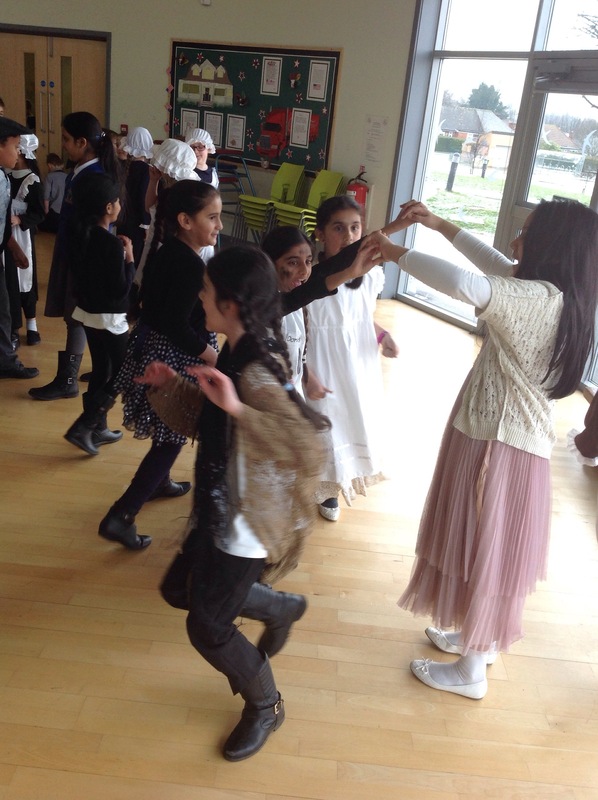 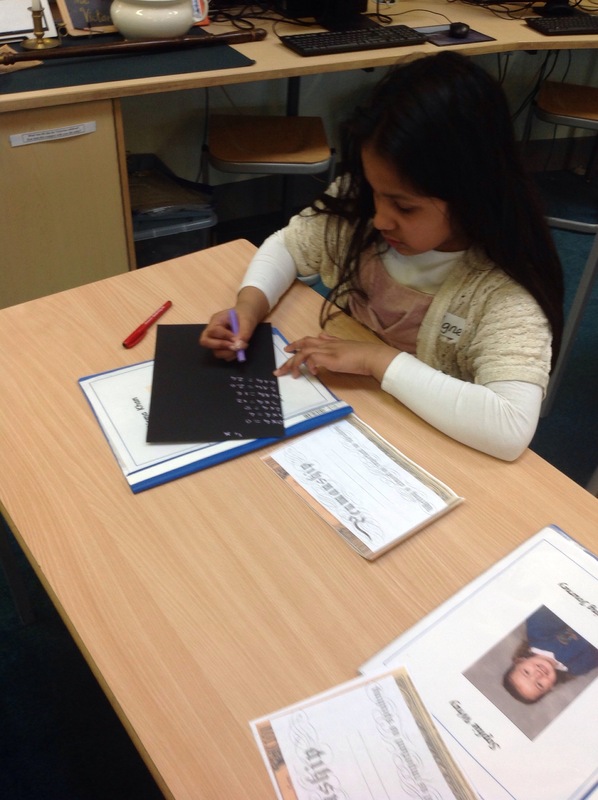 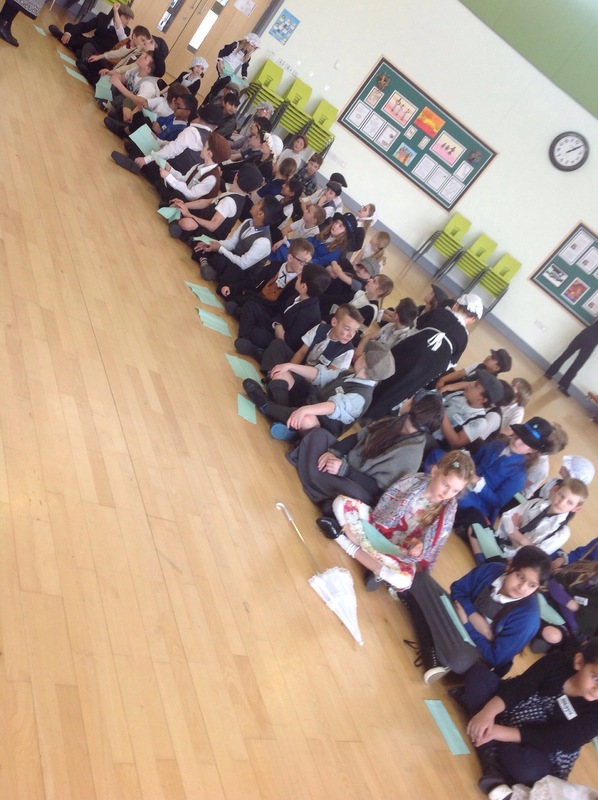 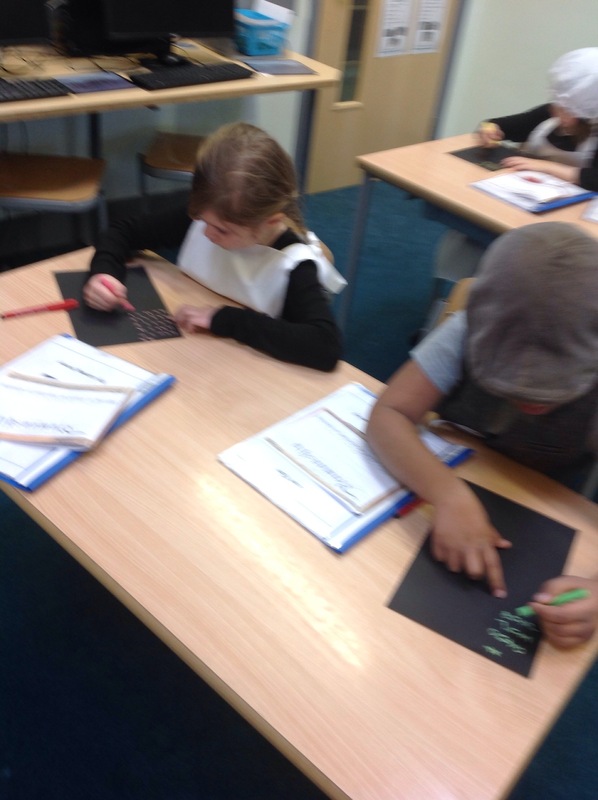 On Friday 4th March, all of the Year 4 children participated in Victorian Day. 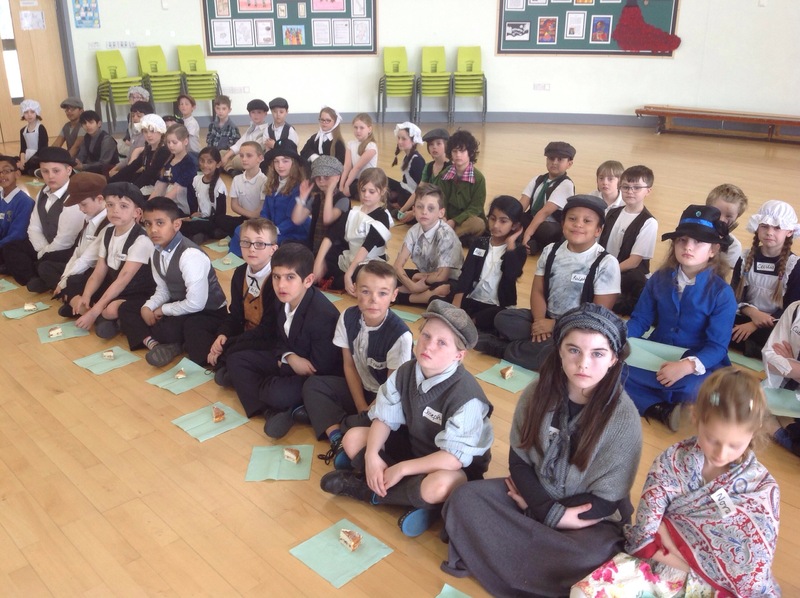 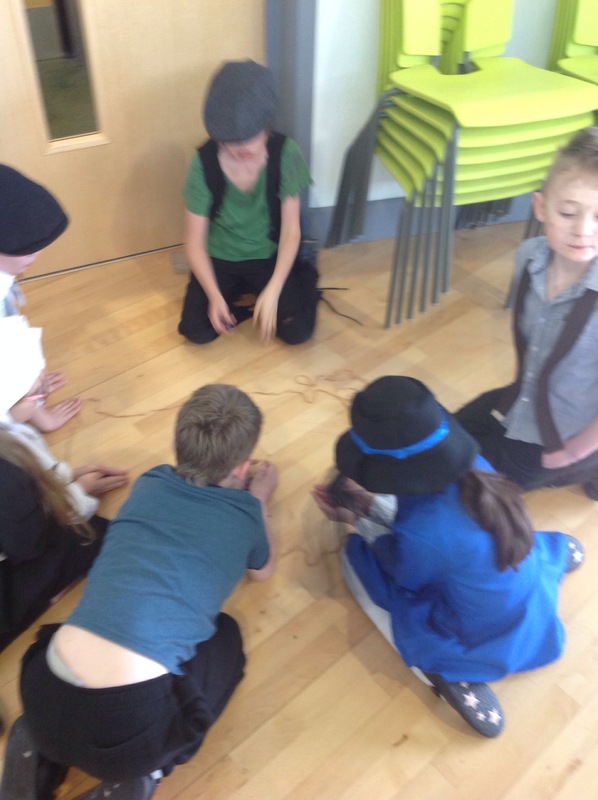 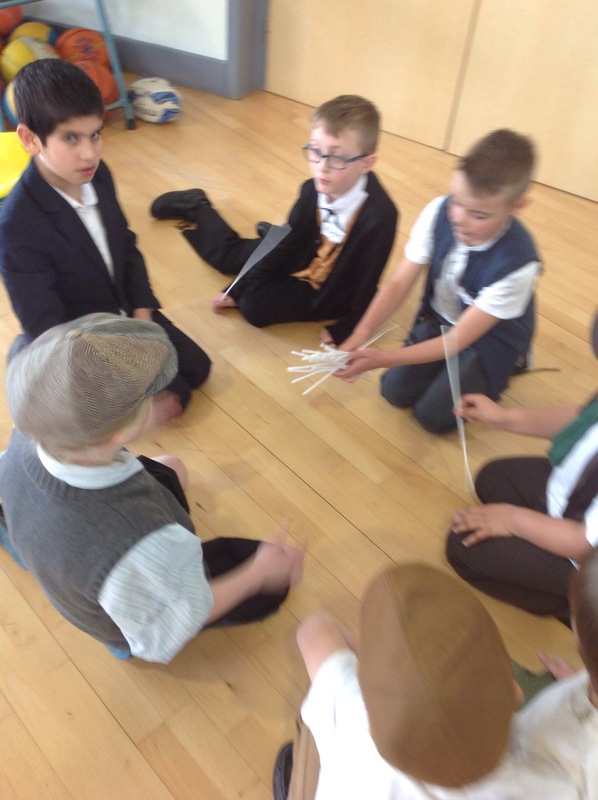 We dressed up in Victorian clothes and took part in a variety of Victorian themed activities. 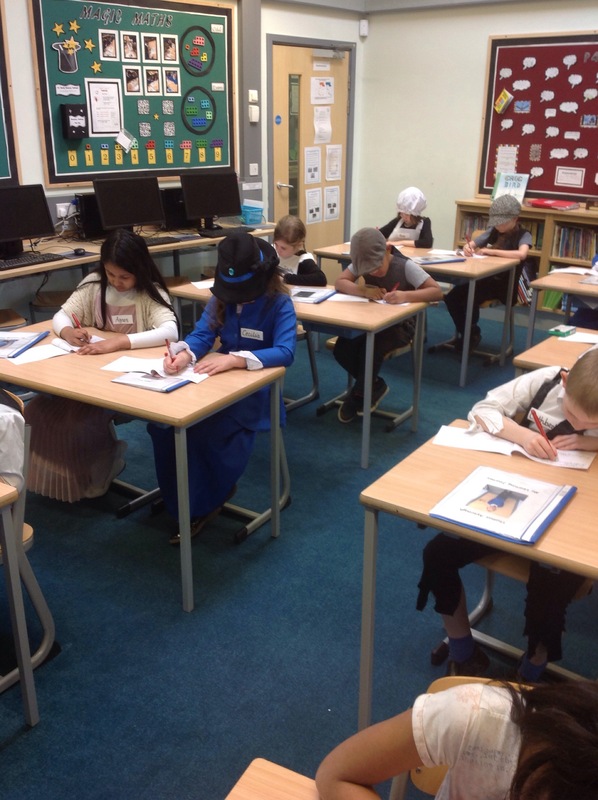 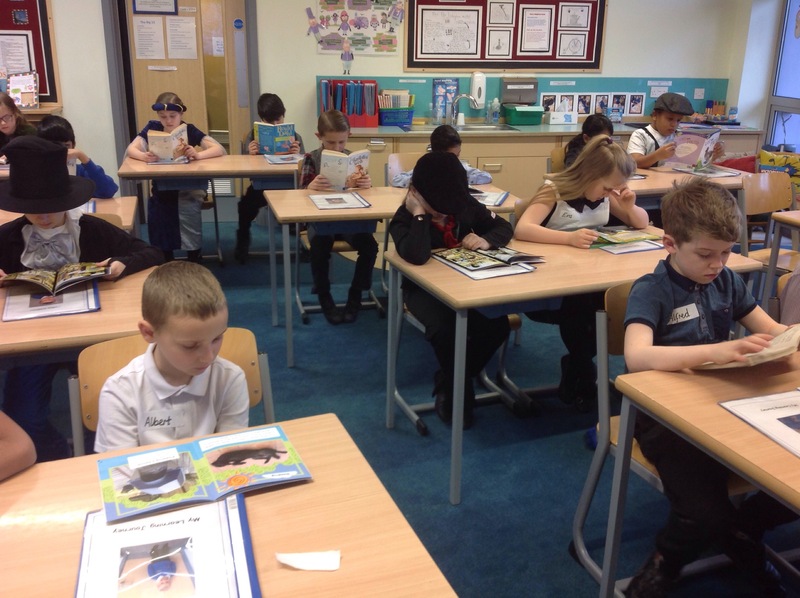 Our classrooms were set out in rows, much like they did in the Victorian times! 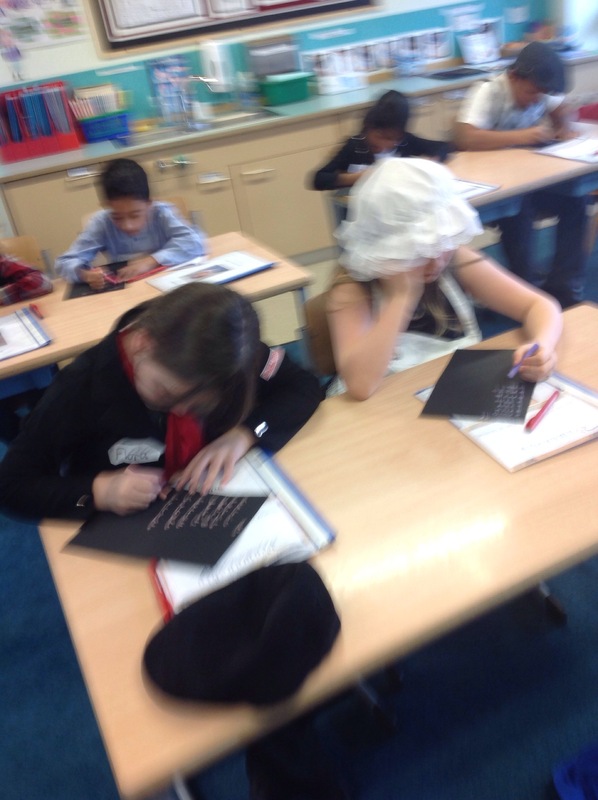 We had to work in silence and recite our times tables correctly, if not, we had to wear the dreaded Dunce’s hat! 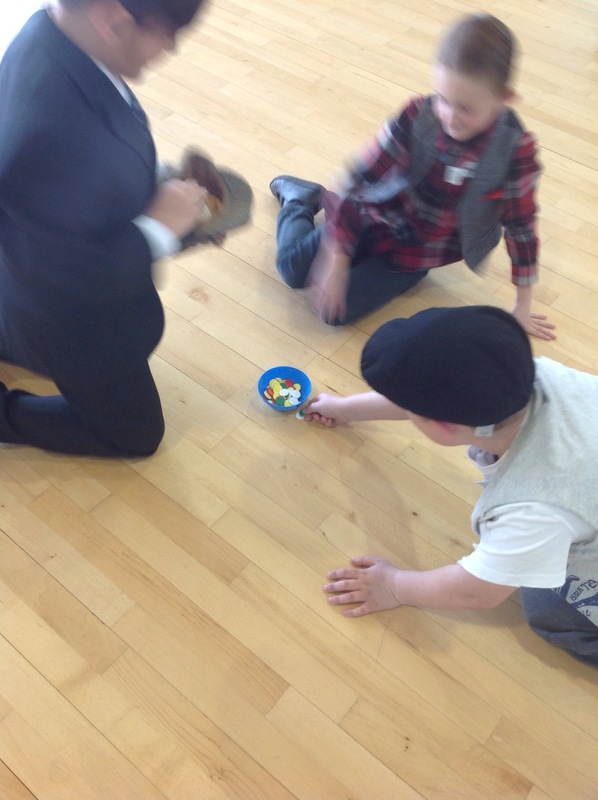 We played Victorian games such as Oranges and Lemons, Tiddly Winks and Marbles. 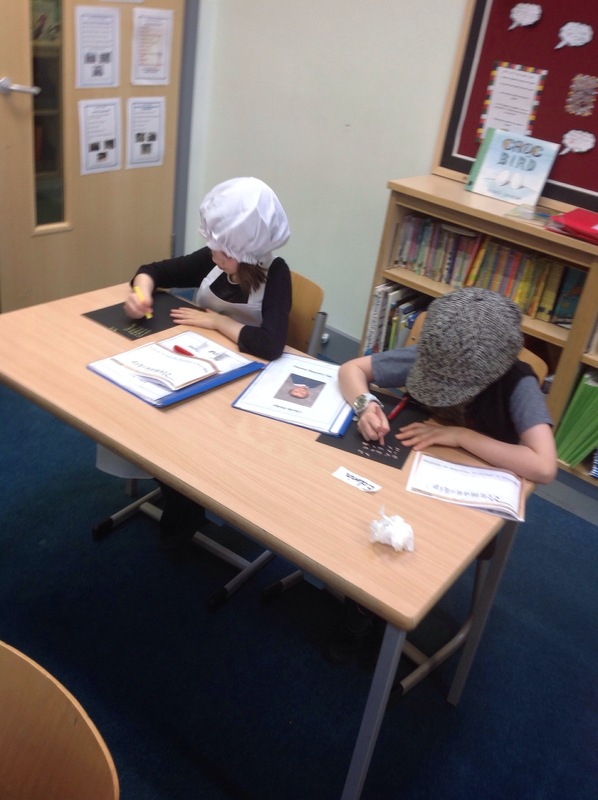 Get you tables wrong and that, means you’ll get the dunces hat! Hehe!